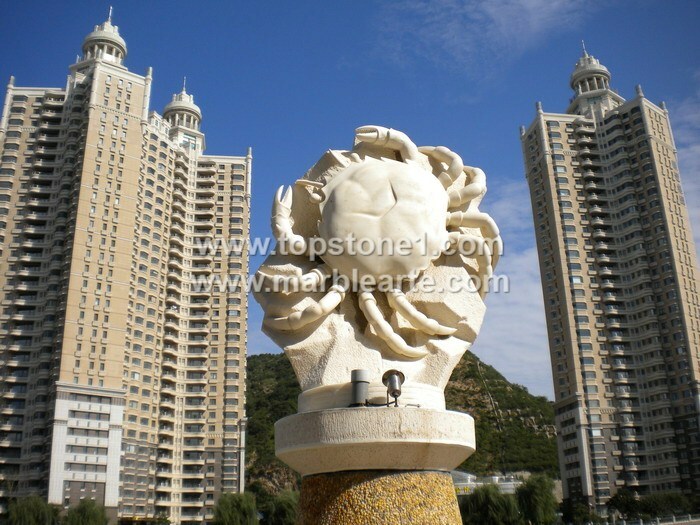 Description: 04 - Crab Garden Sculpture - The Crab sculpture is one of those rare breeds of Italian marble magnificence that makes marble art look splendidly life-like. You can set these up as cheap garden statues, art statues, lawn sculptures, antique sculptures, or at a building entry. Make best use of this white marble statue today by purchasing it from any sculptures for sale outlet.